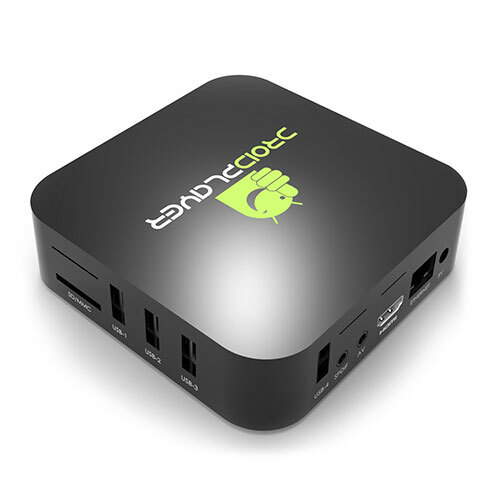 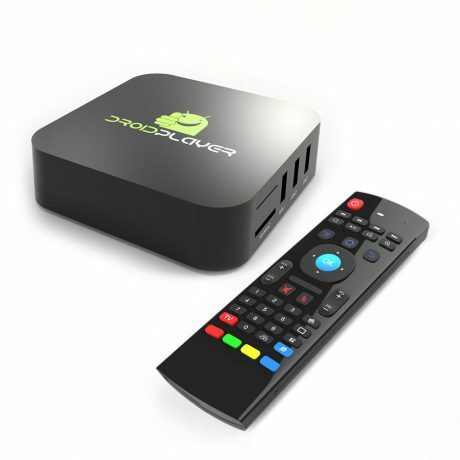 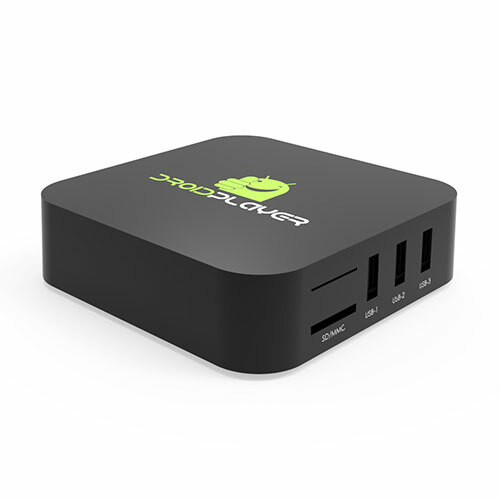 Our Droidplayer MXQ Android Media player has been our most popular player for the last two years. Running Android 4.2 KitKat with an Amlogic S805 QuadCore CPU this unit ticks all the right boxes for enjoying all sorts of media content. 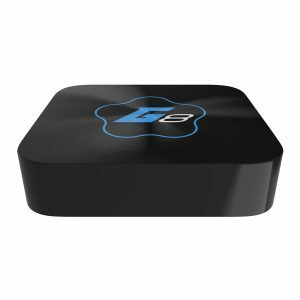 It has all the most popular social networking app such as Facebook, Twitter and Pinterest. 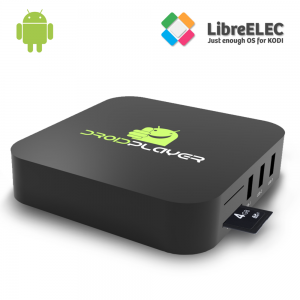 It allows you to browse the web and install and run a whole host of Android Apps directly from the built-in Google Play store. Along with our other models, updating the box to the latest firmware is super easy by using our custom OTA updater app.The DP-MXQ is housed in a great space saving housing that takes up a 11cm x 11cm footprint. 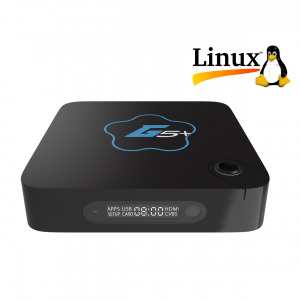 Kodi pre-installed and fully supported with OTA updates. 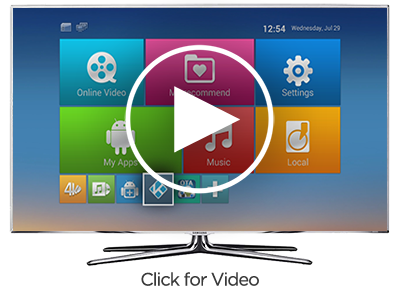 Android on your TV in stunning full HD. 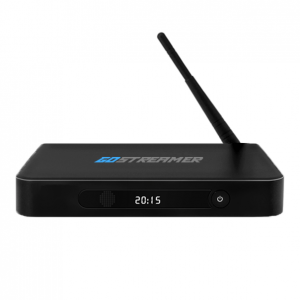 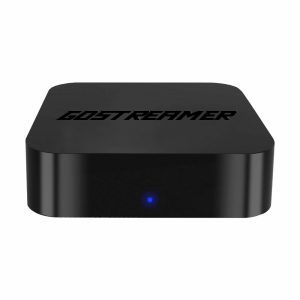 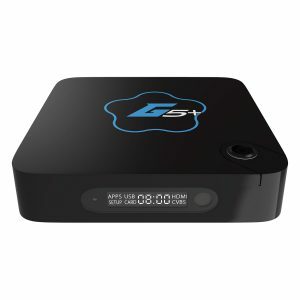 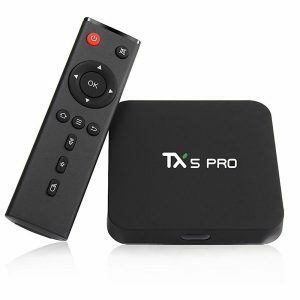 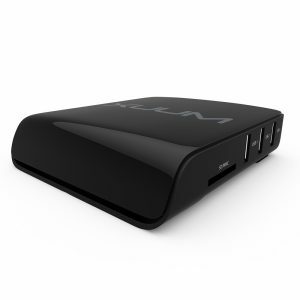 Stream HD videos from Kodi / XBMC, YouTube and other video sites!